We can all be better in every aspect of our lives. Kevin Duncan (author of the bestselling The Diagrams Book and The Ideas Book) draws together 50 ingenious thoughts and inspirations to improve your attitude, your approach to life and work, the questions you ask, the decisions you make, and even your timing in the things that you do. We are the owners of our success, and the main source of that success is excellence. Practical and highly accessible, this is a life-affirming handbook to help you be the best you can be – whoever and wherever you are. 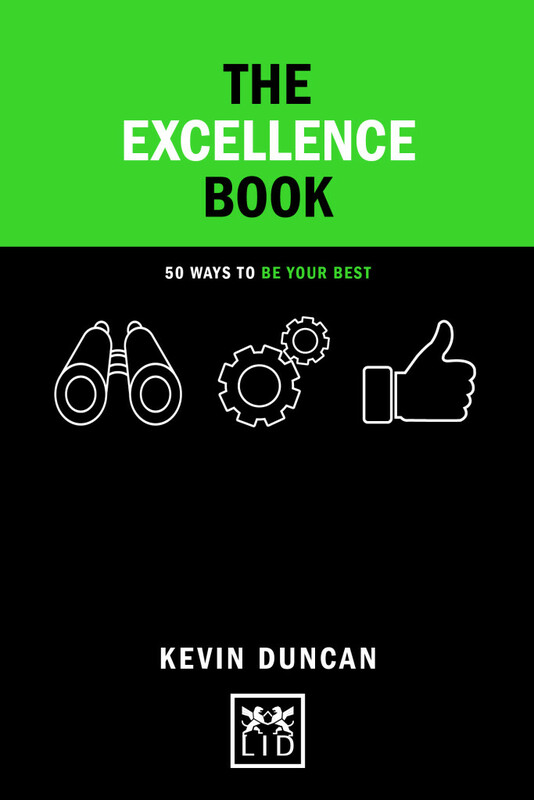 From the author of the bestselling The Diagrams Book, let The Excellence Book help you be the best you can be. Written by a leading and influential adviser and author.